I’m not a Canon user (well other than compact and printer) but spotted this and thought I’d share. Partially as it’s been so long since I blogged anything! This entry was posted on March 8, 2013 by Daf. 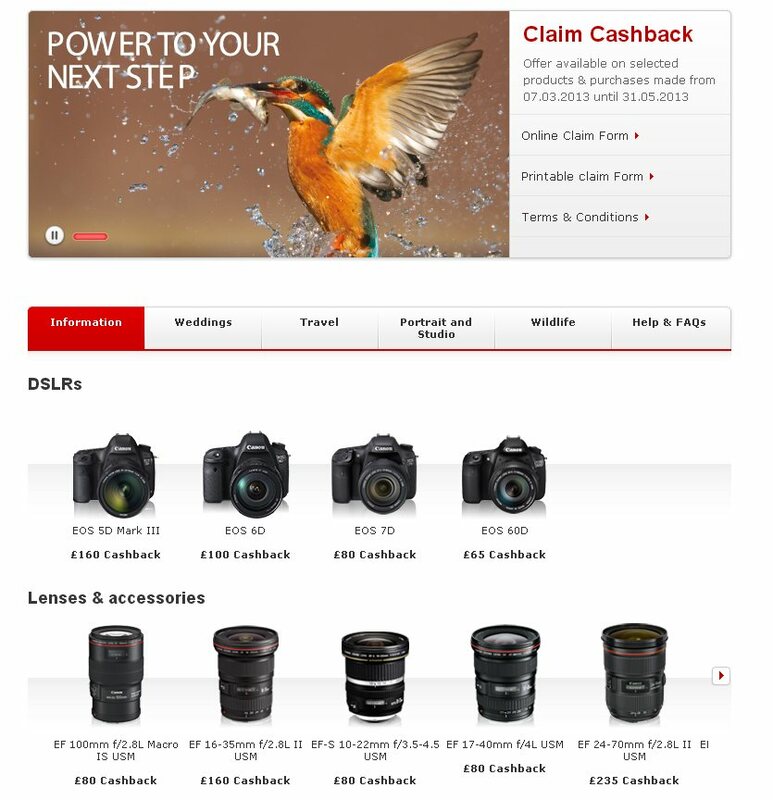 It was filed under Bits of interest, Ramblings and was tagged with Canon, cashback, deals.